TCA: Though the crew has made significant changes to accommodate its star, "Lethal Weapon" creator Matt Miller said the Fox drama isn't meant to go on forever. “Lethal Weapon” could be over in a matter of weeks, if Fox doesn’t renew the hourlong drama, but it will be over in a few years — so said creator Matt Miller, who expressed his desire to make a fourth season Wednesday afternoon while admitting he can’t see the show going 10 seasons. That six-season figure was prompted by Miller’s fellow guests on a panel for Fox dramas during the company’s TCA presentation. As he hesitated giving a specific number, the onstage showrunners like Danny Strong (“Empire”) and Matt Nix (“The Gifted”) shouted out “six seasons” as an option. Miller agreed to it as an estimate before clarifying what he needs to keep going. “As long as it feels you’re dealing with fresh snow, that we haven’t gone down this road before, […] it’s great for me to do this show and will hopefully be great for the audience,” Miller said. Of course, he also needs his star, Damon Wayans. In October, Wayans posted a video saying he planned to leave the series after Season 3 wrapped. This caught fans off guard, especially since the show went through quite a bit of behind-the-scenes drama to get Season 3 going at all. Original star Clayne Crawford was terminated, his character was killed off, and Wayans’ onscreen partner was replaced by Seann William Scott, as a new character named Wesley Cole. “I’m a 58-year-old diabetic and I’m working 16-hour days,” Wayans said in the video. But once they had that discussion, things have improved. Miller said Wayans had even bought the crew Season 3 wrap gifts — “expensive” jackets — and went on to call Season 3 “an unbelievable gift” from Fox. He said restarting with a new character may have been the best thing that could have happened. In linear, same-day viewership, “Lethal Weapon” has been down approximately 30 percent from Season 2. That puts it as Fox’s 10th best scripted show in total viewers, but the season was given two additional episodes at the end of 2018, and Fox Entertainment CEO Charlie Collier said earlier in the day that the network was happy with the show’s recent performance. 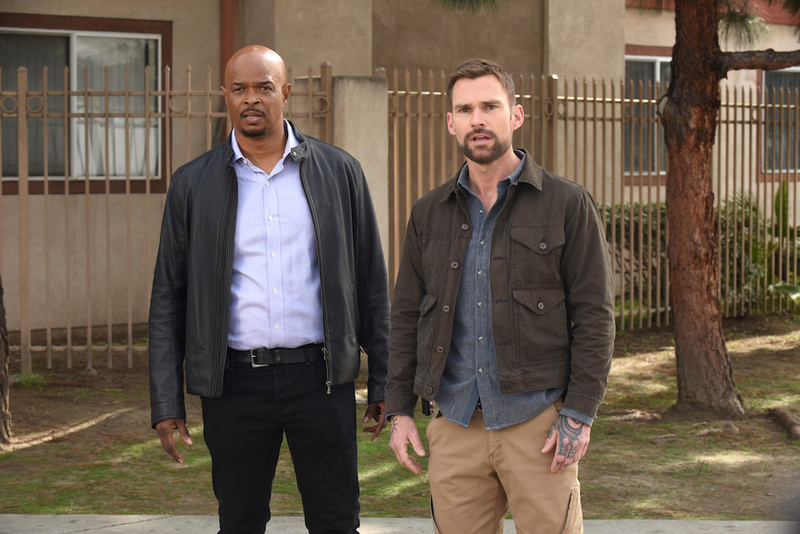 “Lethal Weapon” airs new episodes Tuesdays at 8 p.m. ET on Fox.